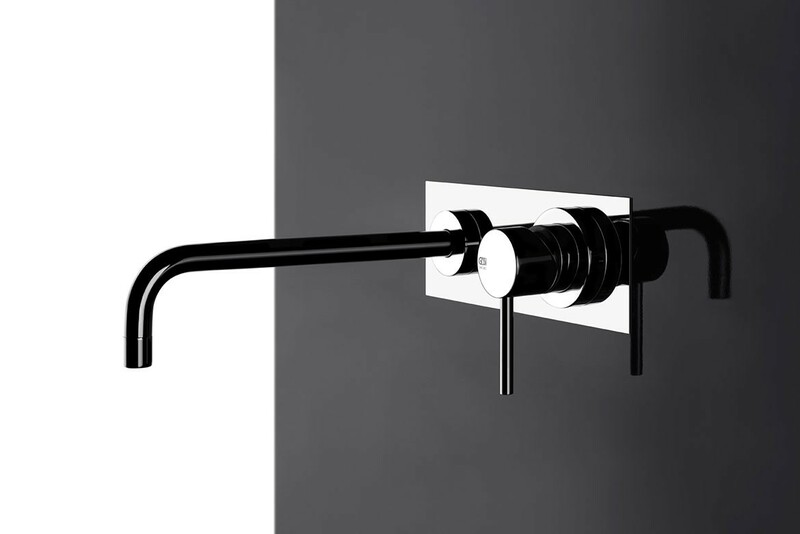 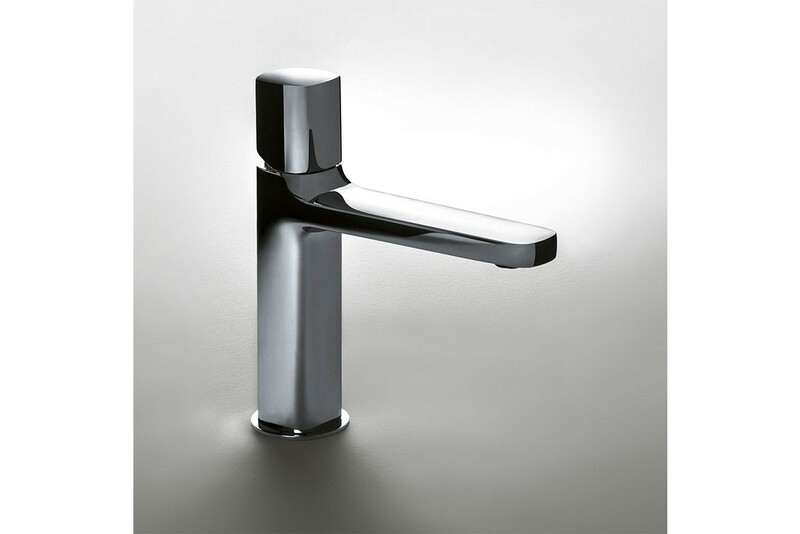 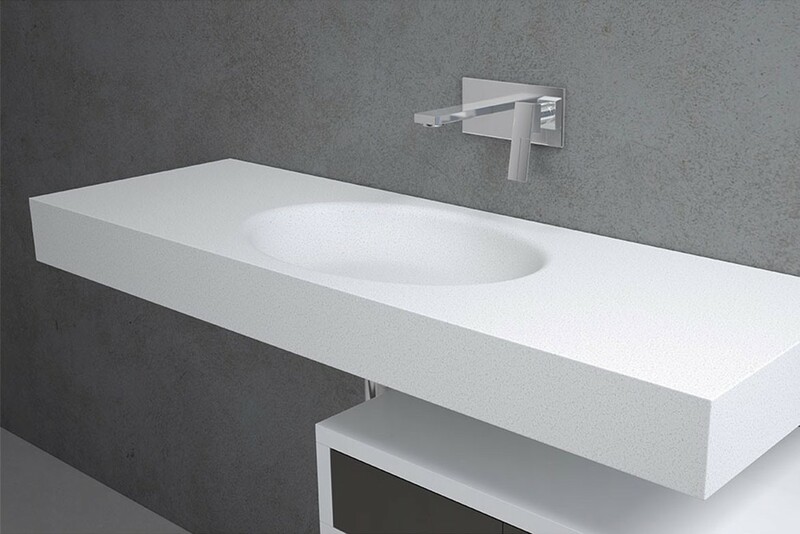 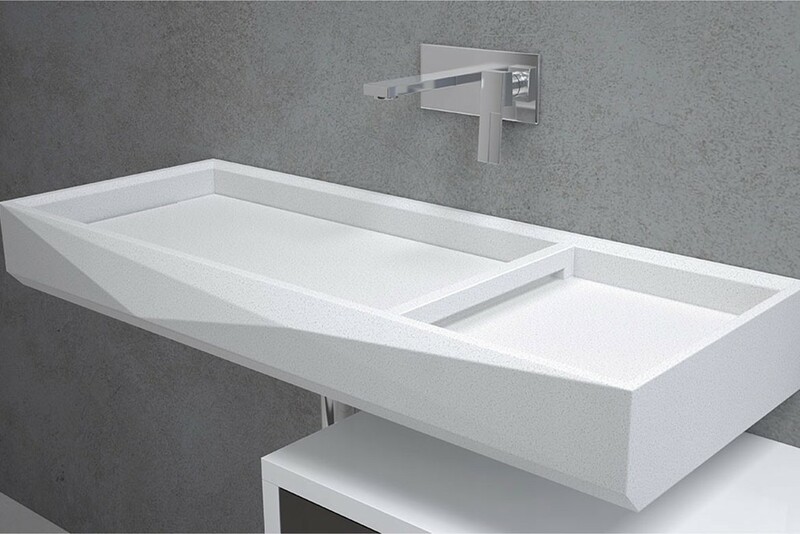 The simple, smooth and ergonomically shaped Lamé Basin Mixer by Matteo Thun and Antonio Rodriguez for Fantini is perfectly suited to the luxury bathroom. 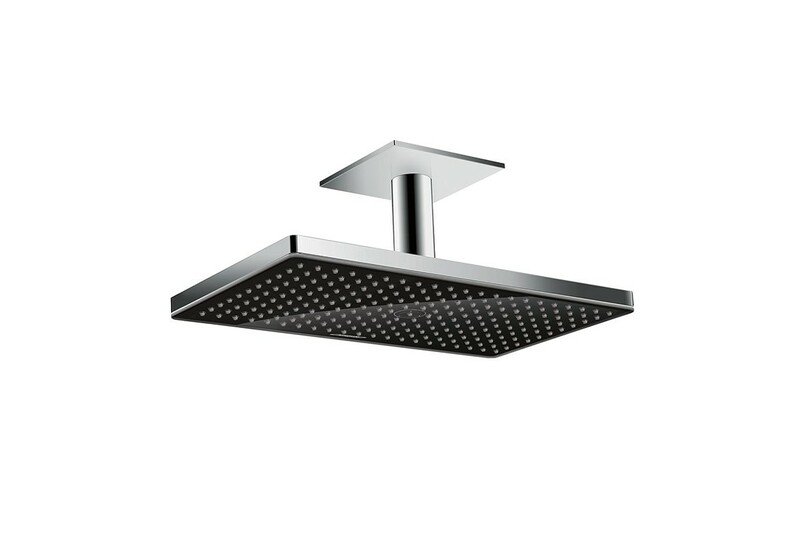 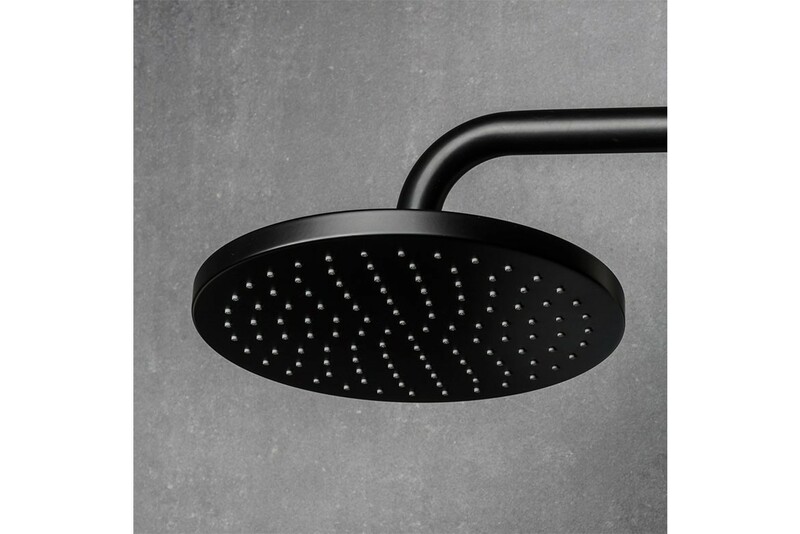 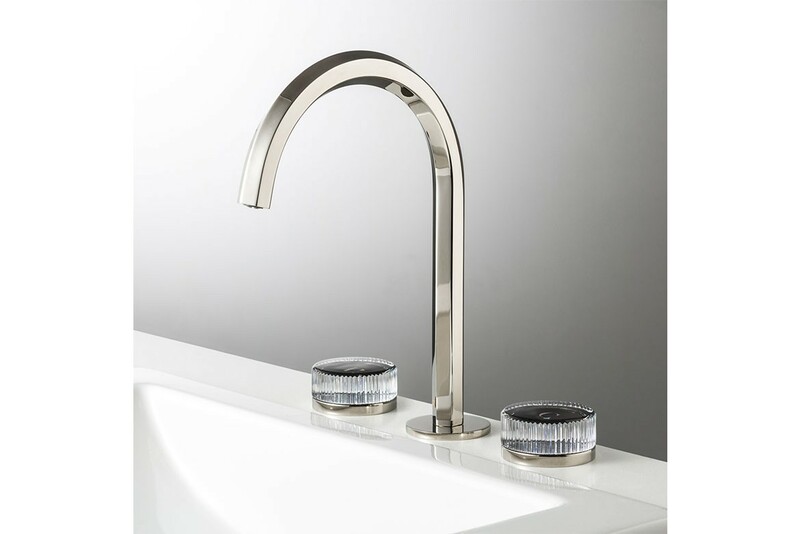 Inspired by the Superellipse, the mixer features a square design with rounded edges – resulting in a striking piece that is pleasant to the touch. 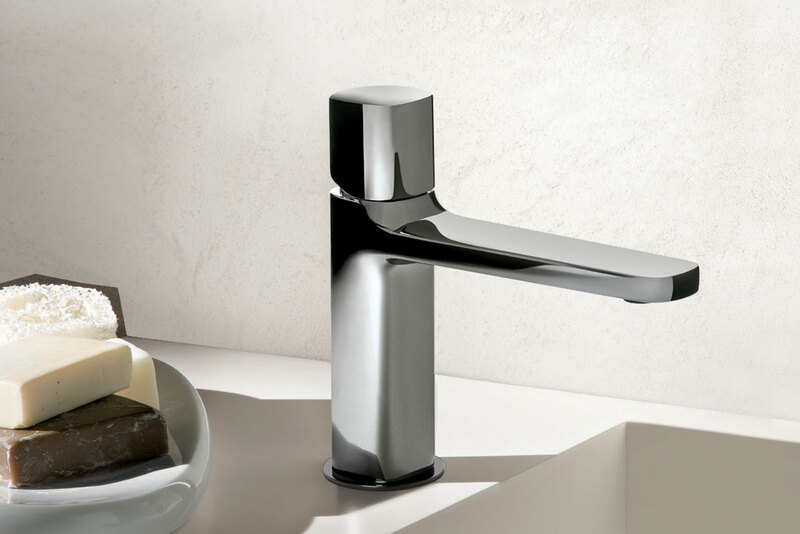 With a history spanning more than 120 years, Rogerseller is a leader in the finest bathware, kitchen cabinetry and living solutions in the market. 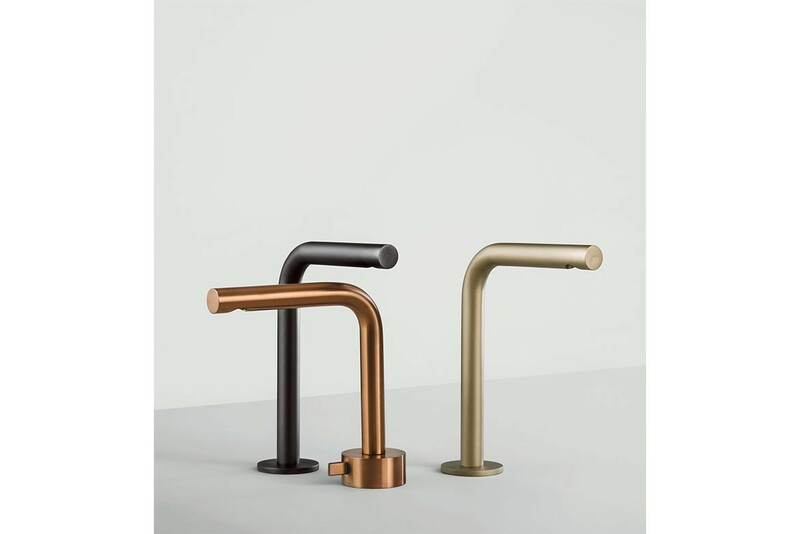 Alongside their core line-up of exclusively imported European brands such as Catalano, Falper, Fantini, Lema and Valcucine, they also design and manufacture their own premium collections under the 'by Rogerseller' name.